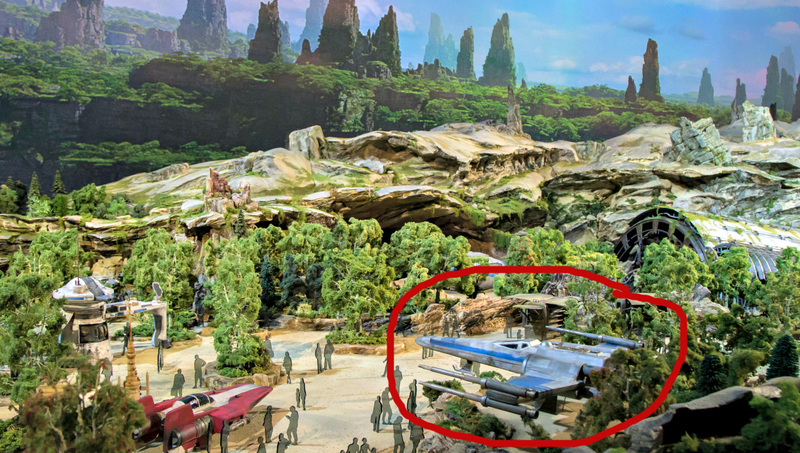 According to Mercury News, Disneyland is ready for X-wing and TIE Fighters to be placed into the upcoming Star Wars: Galaxy’s Edge addition. The building permits have been filed in Anaheim and they mention Jon Richards Co., a large “scenic design shop” in Mira Loma, California with another location in Orlando, Florida. 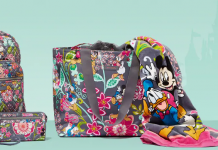 They are known to produce pieces for Disney parks. 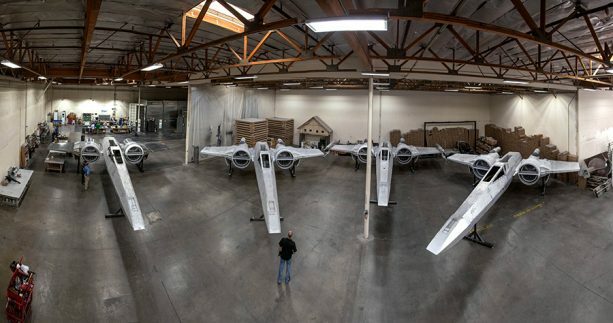 Permits are for the installation of a $250,000 X-wing and a $250,000 TIE fighter. These are probably the ones that Disney released photos of last year and talked about how realistic they would make them, down to the Aurebesh words that will appear on the vehicles. 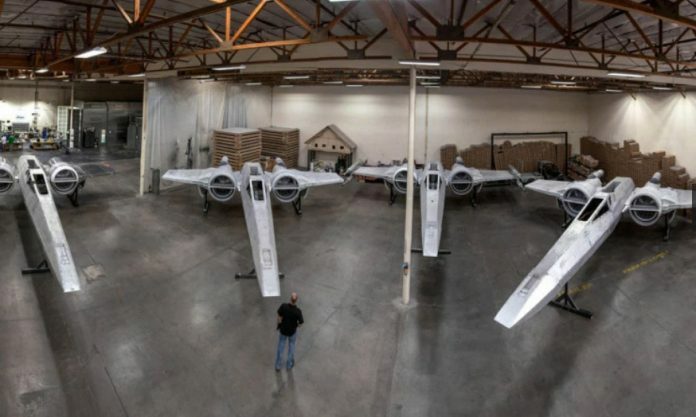 I’ve yet to see photos of the TIE Fighters, but here we can see the X-wings. We also know that there will be full size AT-AT Walkers as part of the attractions. 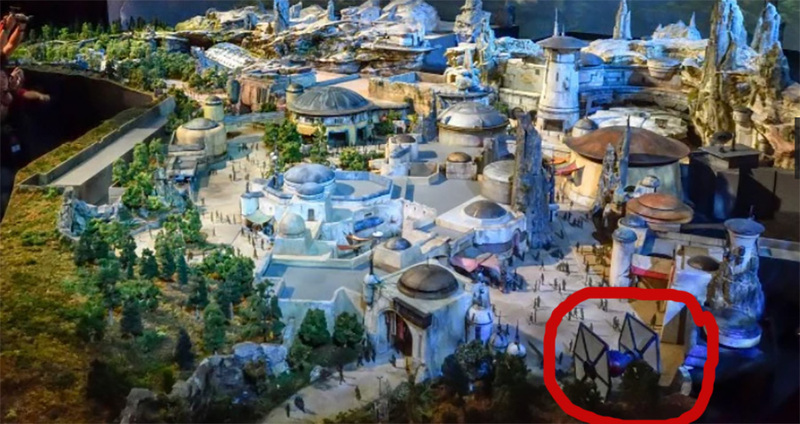 In 2017 at D23, Disney unveiled it’s Star Wars: Galaxy’s Edge model and in that we could see two X-wings and a Tie Fighter. The D23 model included a battle-scarred X-wing with a light blue pinstripe near the Rise of the Resistance trackless dark ride. 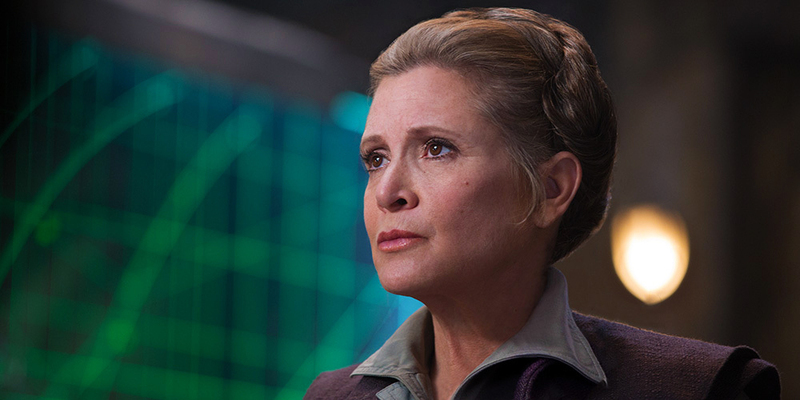 A second X-wing was painted in the distinctive black and orange design of the starship used by Resistance commander Poe Dameron, introduced in “Star Wars: The Force Awakens.” The D23 Model also included a black and grey TIE fighter docked at the edge of a remote village outpost popular with bounty hunters, smugglers and rogue adventurers. I’m very excited to see all of these in their full sized glory! How many of us have thought about how incredible it would be to build one or see a to scale one up close? We get a bit of that with the AT-AT at Walt Disney World, but this is going to be amazing! Star Wars: Galaxy’s Edge will open in Disneyland June 2019 and in Walt Disney World late fall 2019.